The CA Association of Teachers of English held their annual conference in San Diego this past week. The “With Literacy and Justice For All” program was full of great professional development sessions for classroom teachers. My session regarding Socratic seminars introduced teachers to the need of having students investigate the status quo in public documents (laws, city ordinances, historical photography) in order to find out who enforces the way things are, and then to have a pinpointed call to action. Socratic seminars are used by teachers, but primarily for fictional texts. The framework used for the session is the CA High School Speech Association (CHSSA) Original Advocacy speech category. The national network for competitive speech categories does not use the Original Advocacy category, and it is unique to California. When I was a speech coach, I noticed how my students enjoyed the category, and it is linked to debating. When I saw this, I thought about how I could transfer this to my classroom. Sharing this with classroom teachers on how to get our students to advocate within the general population English classes was important, and the session went well. Teachers spent a good portion of the session building a graphic organizer based on the organizer offered by CHSSA. 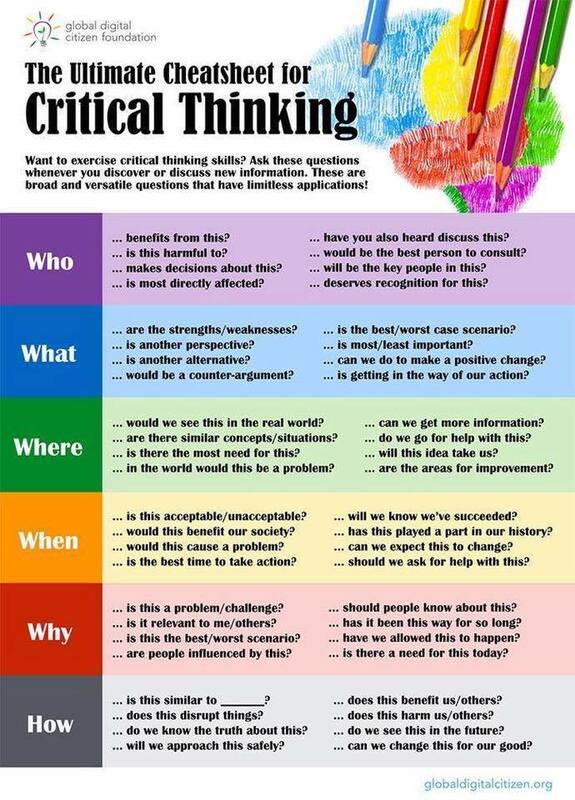 We further used the Critical Thinking Cheatsheet and the Asking Good Questions sheets from GDC. 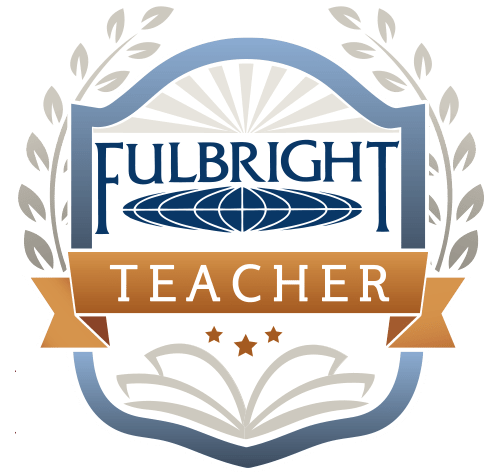 Global Digital Citizen does great work with teaching resources that can be used within Socratic inquiry. I will continue to offer Socratic pedagogy to teachers by using different frameworks and methods of inquiry. Teachers walked out of the session with multiple frameworks for Socratic circles in their classrooms, and pictures of the group graphic organizers.